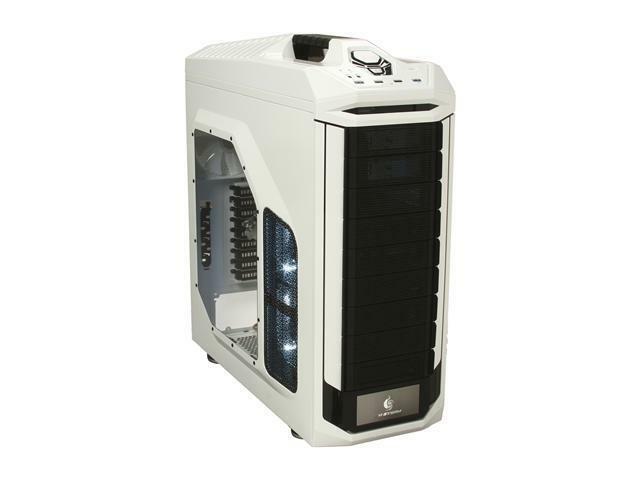 The craziness of Black Friday and Cyber Monday sales are long behind us, but Newegg has Christmas Week sales! Though less extensive, these sales are great for some last minute pre-New Year shopping. There were no monitors on a good enough sale to include, so we were forced to abandon the “What is your new year resolution?” joke opportunity. 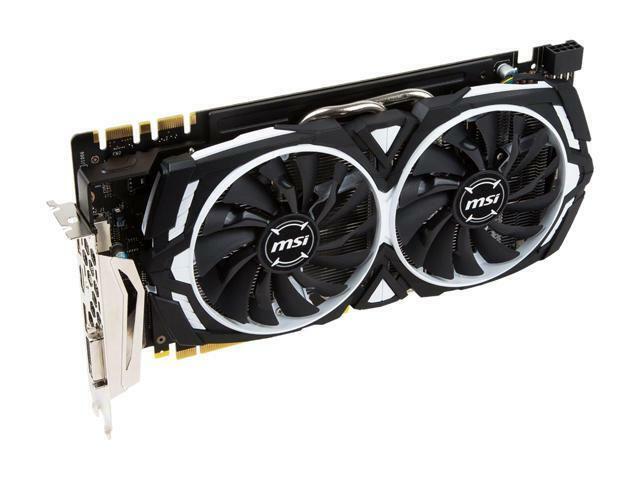 MSI GeForce GTX 1080. $580 after $20 rebate (normal price: $620 – A discount of $40 or 6%). For all your 1440p.4K gaming needs. 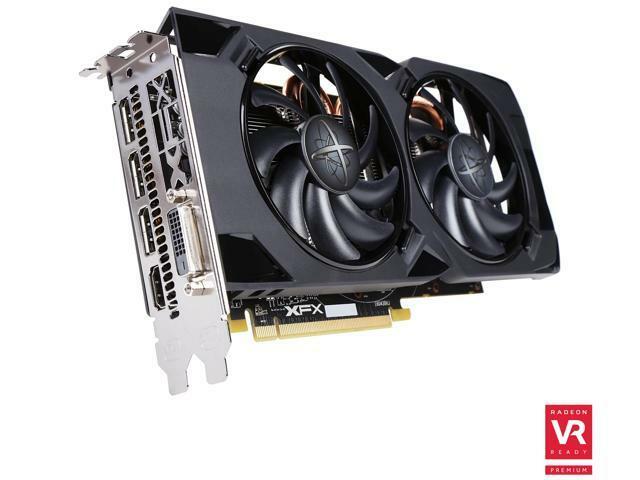 Radeon RX 470. $160 after $10 rebate (normal price: $180 – A discount of $20 or 11%). Excellent price on this mid-tier card. 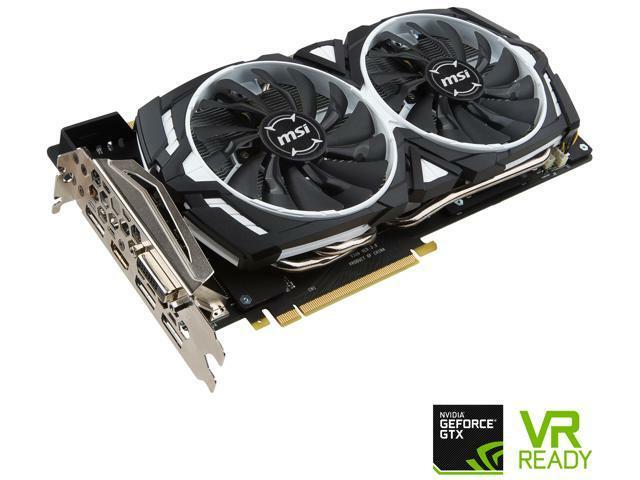 Refurbished MSI GeForce GTX 1070. $330 (normal price: $400 – A discount of $70 or 17.5%). 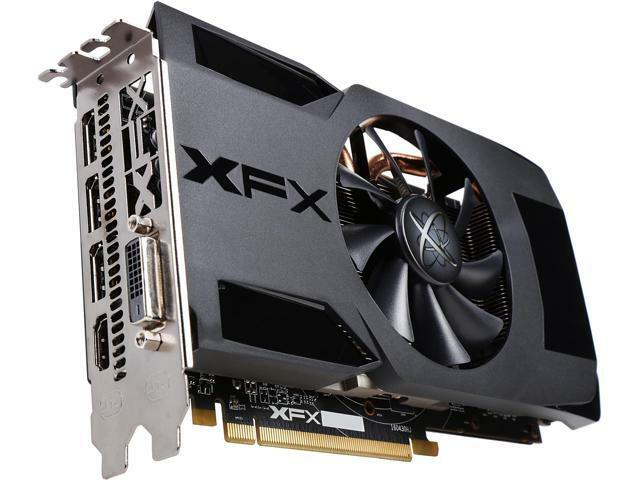 XFX Radeon RS RX 480. $185 after $15 rebate (normal price: $205 – A discount of $20 or 9.8%). 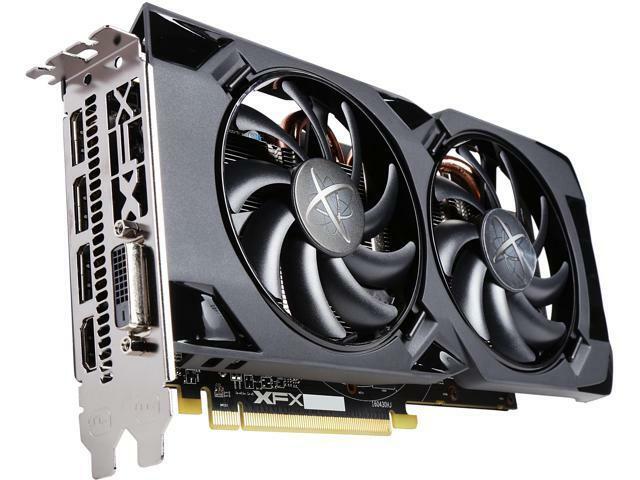 XFX Radeon RX 470. $165 after $15 rebate (normal price: $180 – A discount of $15 or 8.3%). Another 470 with a sweet discount. CM Storm Stryker. $125 after $30 rebate (normal price: $150 – A discount of $25 or 17%). Stryker, for stryking. You will lyke it, we promyse. CM Storm Trooper . $130 after $20 rebate (normal price: $150 – A discount of $20 or 13%). A variation of the Stryker. HAF 912. $40 after $20 rebate (normal price: $60 – A discount of $20 or 33%). 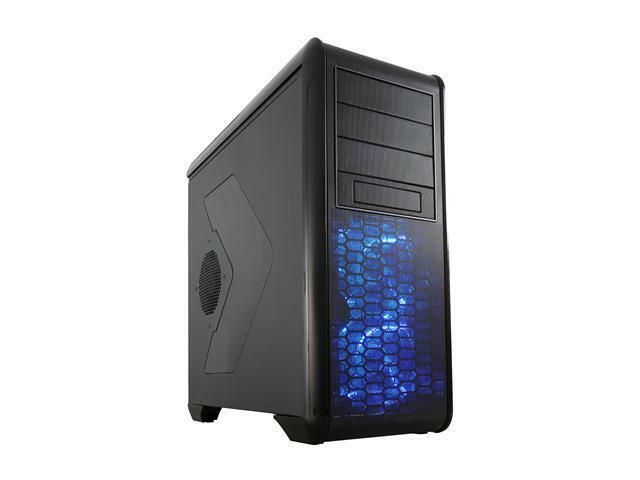 Rosewill Challenger. $40 (normal price: $50 – A discount of $10 or 20%). 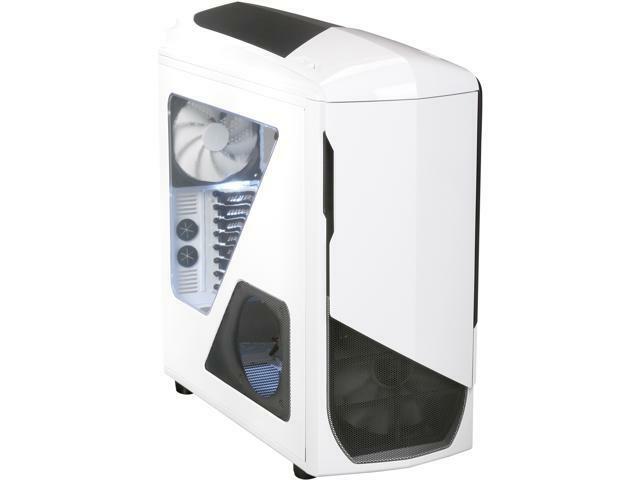 NZXT Phantom 530. $90 after $20 rebate (normal price: $110 – A discount of $20 or 18%). There will be no Stars: Trek War jokes this time. No spoilers for Stars: Trek War – Beyond Rogue One, either. Enthoo Pro. $80 after $20 rebate (normal price: $100 – A discount of $20 or 20%). 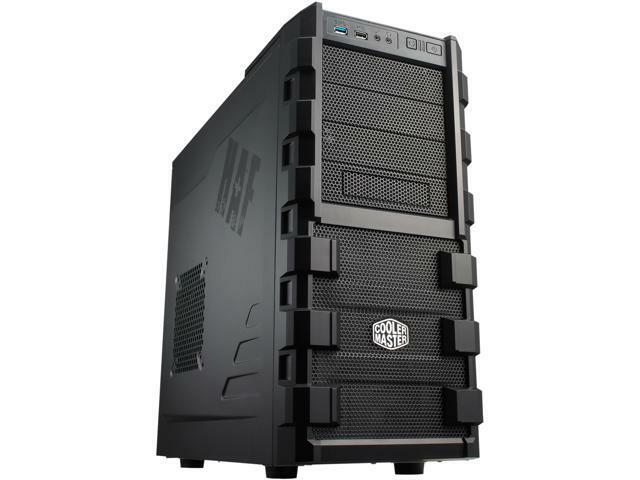 A well reviewed full tower case, on a great discount. HAF X. $130 after $35 rebate (normal price: $165 – A discount of $35 or 21%). Everyone wanted this case, when they were teenagers. We say: Get it and enjoy it! 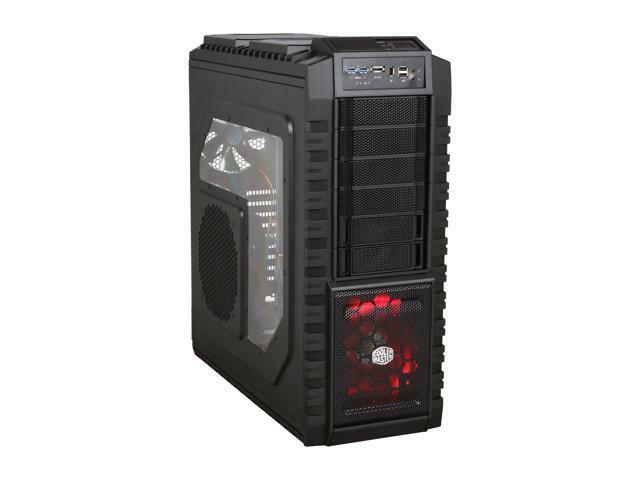 Corsair Carbide Series 200R . $50 after $10 rebate (normal price: $60 – A discount of $10 or 17%). 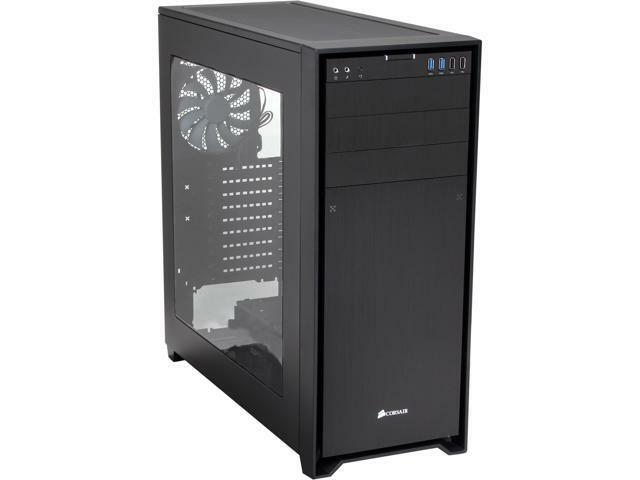 Small discount on this mid-tower case. 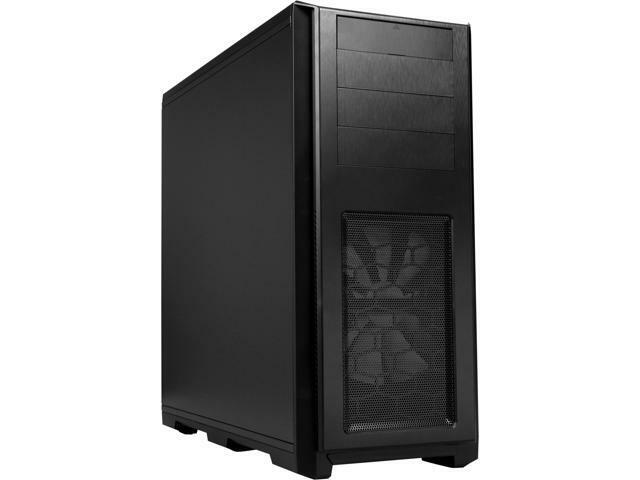 Corsair Obsidian 750D. $110 after $20 rebate (normal price: $160 – A discount of $50 or 31%). 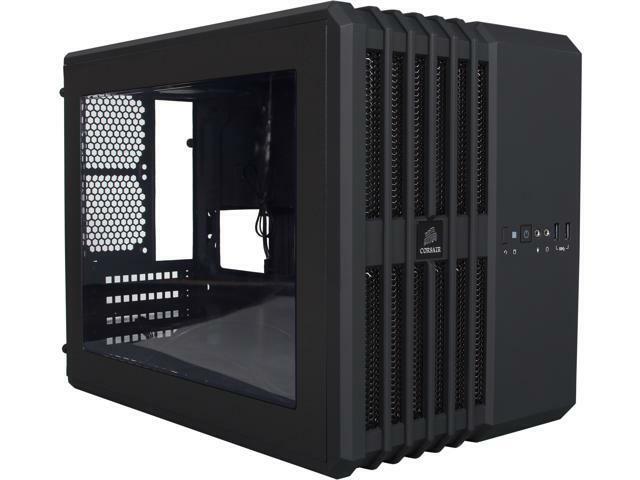 Great case, with a HUGE side window to show off your watercooling. 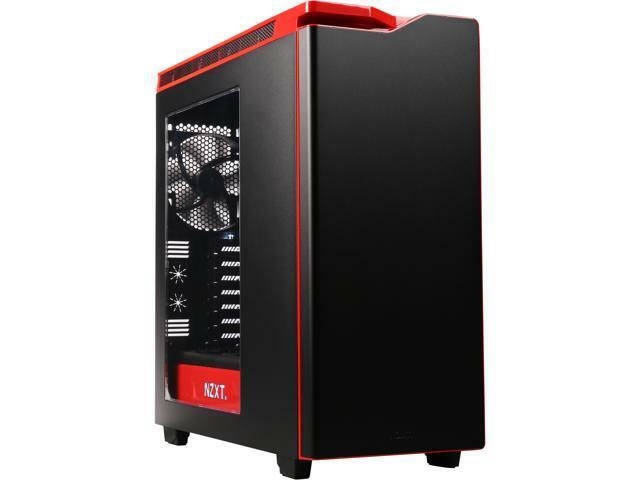 NZXT H440. $100 after $10 rebate (normal price: $110 – A discount of $10 or 9%). Beautiful case, with a subtle design and sound reduction. This one has red highlights. 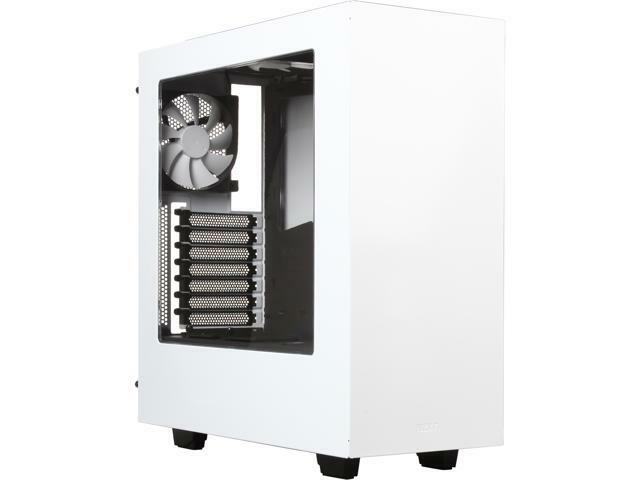 NZXT S340 (white). $60 after $10 rebate (normal price: $70 – A discount of $10 or 14%). 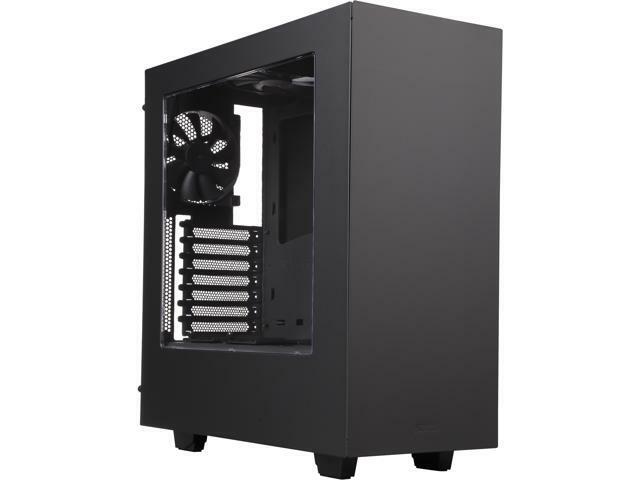 NZXT S340 (black). $60 after $10 rebate (normal price: $70 – A discount of $10 or 14%). 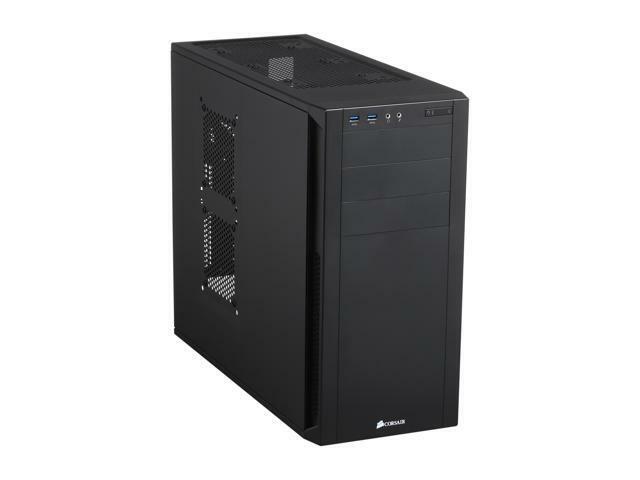 Excellent mid-tower case, in another colour. 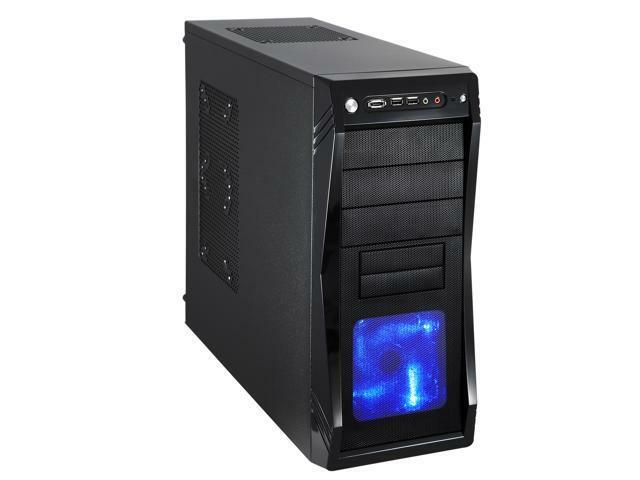 Rosewill BLACKHAWK. $70 (normal price: $75 – A discount of $5 or 7%). IT IS A BIRD? IS IT A PLANE? Corsair Air 240 . $60 after $15 rebate (normal price: $75 – A discount of $15 or 20%). Cuboid case, for geometrical reasons. CORSAIR CX550M. $40 after $20 rebate (normal price: $65 – A discount of $25 or 38%). 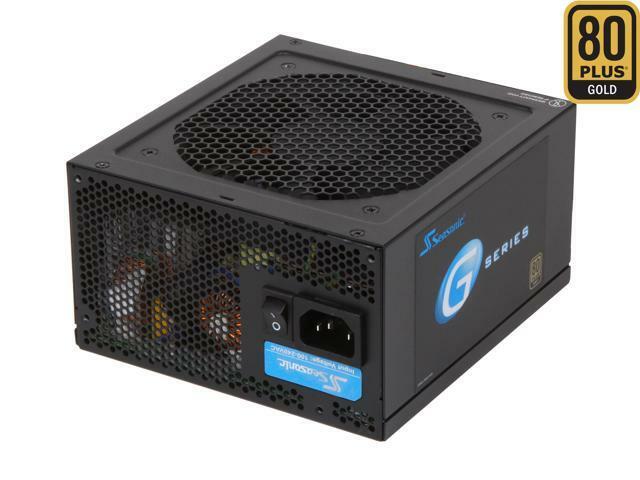 A decent modular PSU, for mid-tier or low end builds. Excellent price after rebate. 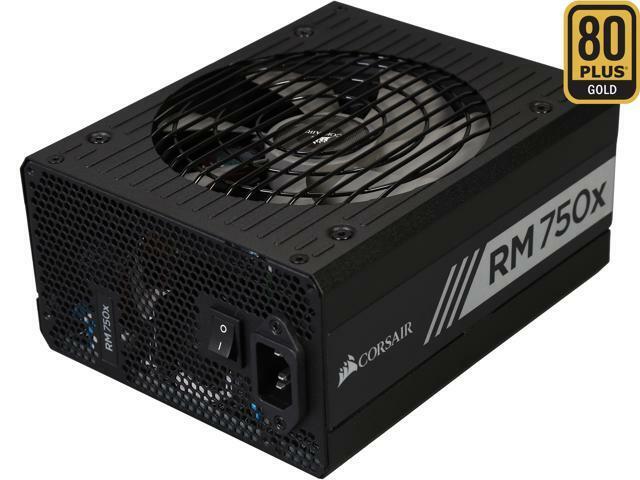 CORSAIR RM750X. $90 after $10 rebate (normal price: $100 – A discount of $10 or 10%). High quality, gold efficiency PSU. EVGA 850 G2. $100 after $10 rebate (normal price: $120 – A discount of $20 or 17%). 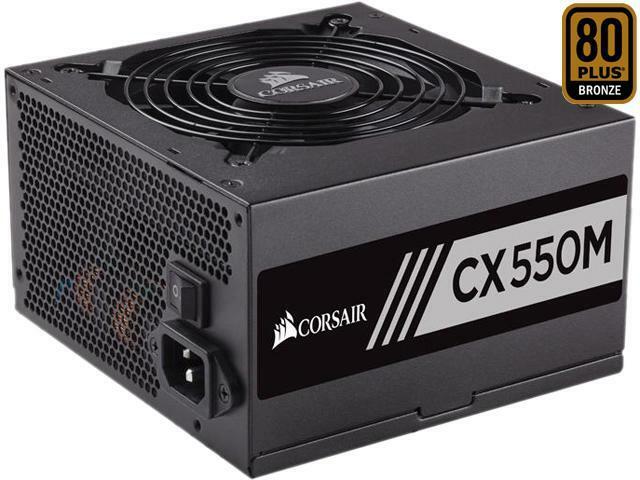 Also a high quality, gold efficiency PSU. 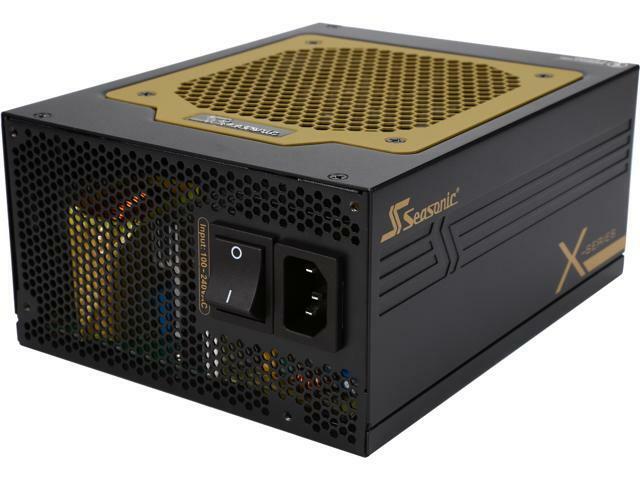 SeaSonic SSR-650RM. $55 after $15 rebate (normal price: $80 – A discount of $25 or 31%). Against all odds: A high quality, gold efficiency PSU. SeaSonic X-1050 . $120 after $20 rebate (normal price: $140 – A discount of $20 or 14%). Quality level: High. Efficiency level: Gold. Item type: PSU. 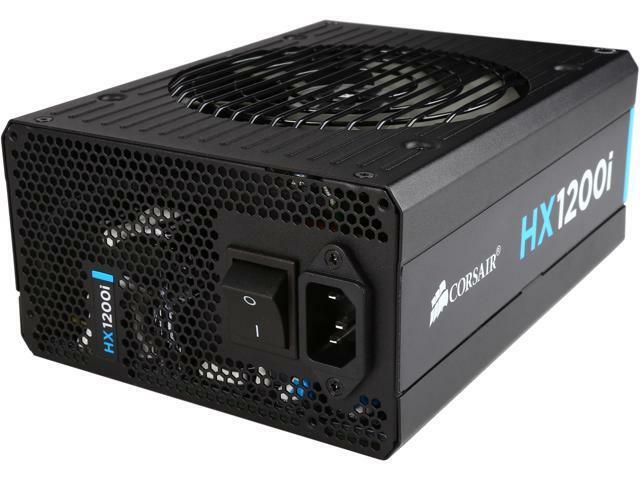 CORSAIR HX1200i. $210 after $20 rebate (normal price: $230 – A discount of $20 or 9%). Platinum efficiency, and able to power 2 or 3 high cards. Extreme high quality unit! 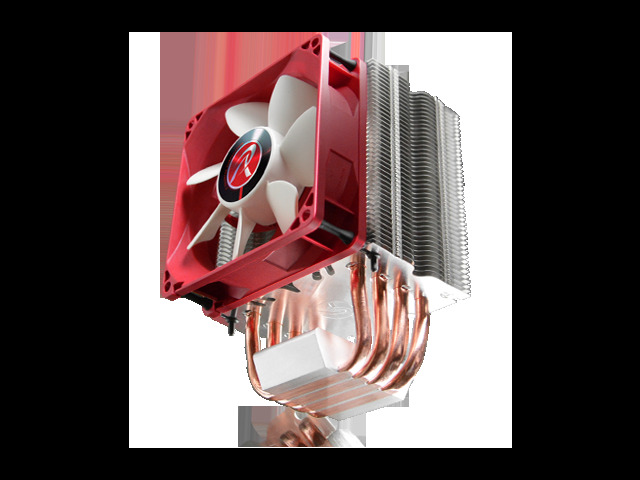 RAIJINTEK AIDOS. $20 (normal price: $25 – A discount of $5 or 20%). A nice HSF for those who want to upgrade from the stock, for a very cheap price. 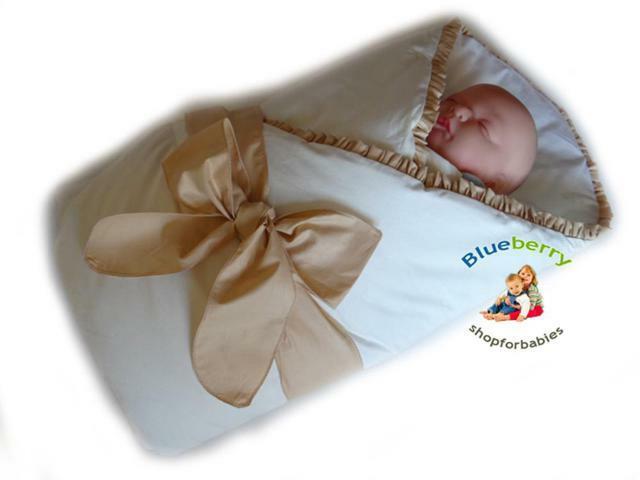 BlueberryShop Satin Swaddle Wrap. $15 (normal price: $30 – A discount of $15 or 50%). Congratulations! What are you currently thinking for a name? Oh… “2017” …Nice! 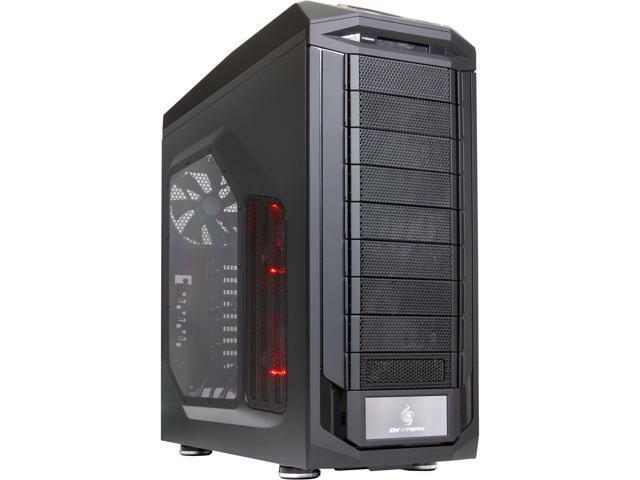 Newegg’s Christmas Week deals are quite sweet! We hope that the people who missed out on Black Friday can get something from this set. Have fun, yuletide shoppers!